 Our Staff is here to provide the most comfortable experience while you receive your treatment. We have great comfort amenities throughout our entire office, such as TVs in each room for your entertainment, cozy blankets, a variety of beverages, and comfortable dental chairs. Dr. Liska uses gentle techniques during procedures to make sure that you remain comfortable and at ease. During your treatment, Dr. Liska will listen to your concerns and answer all of your questions. He will not proceed with any procedures if you are feeling uncomfortable or anxious. He also provides the option for conscious sedation on request to relax nervous or uncomfortable patients. Dr. Liska uses a gentle and skilled technique when delivering injections to make them as pain-free as possible. This is accomplished by applying a topical anesthetic to numb the pain-detecting surface nerves. After the topical anesthetic has had time to take effect, the injection can be given. This is done slowly, so there is time for the medication to take effect before the patient can feel anything. Conscious sedation is used to help an overly anxious patient relax when getting dental treatment. Typically, it’s used for the lengthier procedures that require more work, which can put a strain on the patient’s comfort. Medication is administered hours before treatment in the form of a tablet taken orally. The patient is conscious throughout treatment but in a light “sleep state.” The patient is responsive and Dr. Liska is able to give verbal commands to make sure they are comfortable and relaxed but not feeling any discomfort. Conscious sedation dentistry is a highly researched discipline and Dr. Liska has gone through the required training to use it properly. It is a great way for patients who have been afraid of the dentist and getting dental work done.